In the upcoming family animated movie "UGLY DOLLS" what actor provides the voice of Moxy? 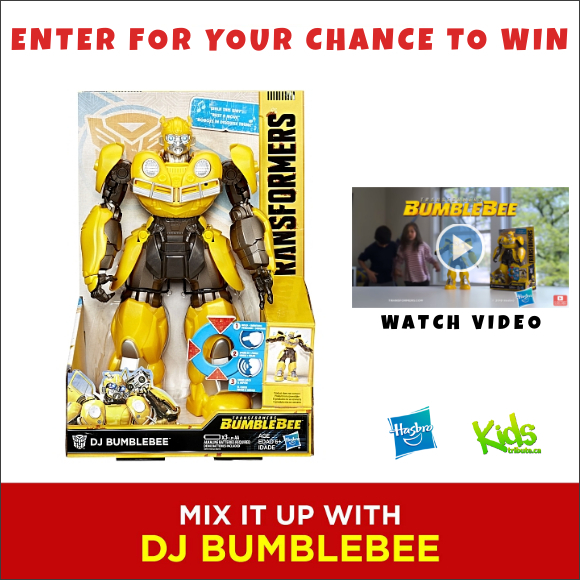 Access to the “DJ BUMBLEBEE HASBRO TOY” contest is obtained by visiting the KidsTribute web site and clicking on the “DJ BUMBLEBEE HASBRO TOY” contest banner. Contest period starts on April 2, 2019 & ends Wednesday, May 1, 2019 at 09:00 a.m. (Eastern Standard Time). All entries must be received by Wednesday, May 1, 2019 at 09:00 a.m. (Eastern Standard Time) to be included in the prize draw. Tribute and Contest Sponsor are not responsible for late, lost, misdirected or incomplete entries. All entries should be for this draw and will not be kept for future draws.